York Region has many resources to help entrepreneurs start and grow their businesses. 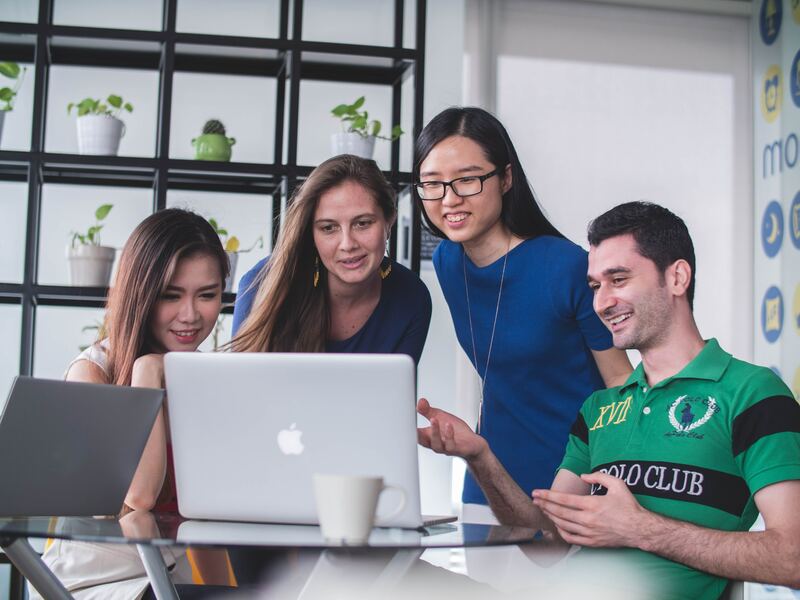 Some organizations specifically support startups businesses; others focus on advanced businesses; and some foster peer-to-peer connections. 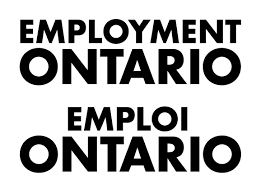 Regardless of which stage your business is at, York Region offers something to help you along. Who Helps Innovators and Entrepreneurs in York Region? A document on some key organizations that support entrepreneurs in York Region. Y2 Entrepreneurship Lab: Who Can Help Me? A document on a list of resources in and around the GTA that bring together (and focus on) innovative and creative teens, who can save you some time in your own research.